Hire professional and affordable commercial roofing company in Toronto from Arcamm Roofing which is renowned roofing company in Toronto, Mississauga, Oshawa, Newmarket and surrounding area. Give us a call at (416) 716-1393 or (905) 955-7663. 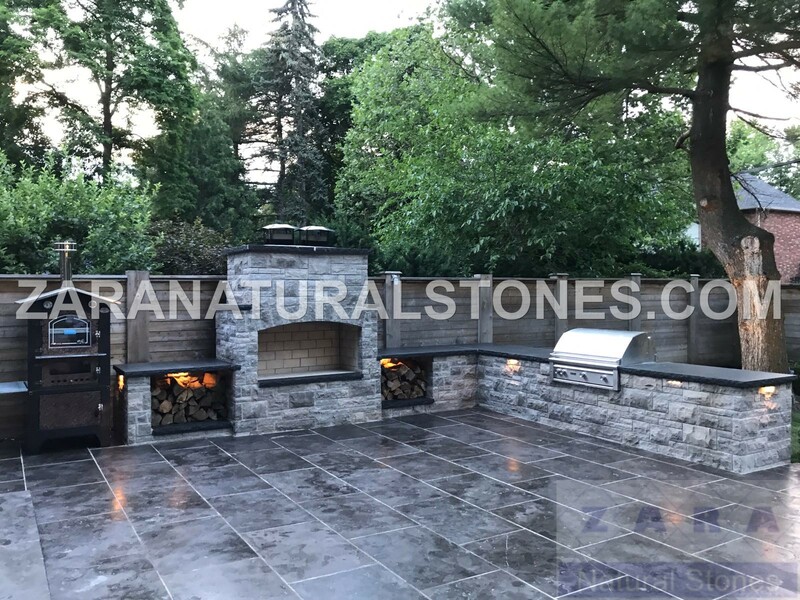 Zara Natural Stones, located in Vaughan in the Greater Toronto area, import and supply a wide selection of natural stones from around the world - square cut flagstone pavers, wall coping, pool coping, outdoor stair steps, pier caps, cobblestones, interlock, fireplace veneers, indoor tiles, etc Visit us TODAY..
Building a luxury custom home in Calgary, Alberta? Choose Copper Brook Custom Homes. 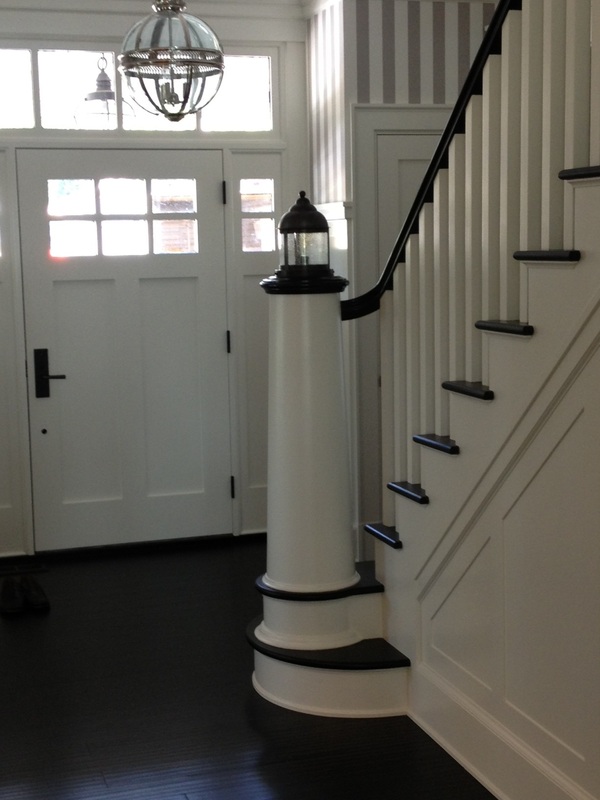 Our skilled craftsman will create the perfect custom home you expect and deserve. More importantly, we build your dream home on time, on budget and through an open process to ensure you enjoy the experience as much as your home. Whether you’re planning a new warehouse design or modifying your existing location, let us help explore all options to optimize total cubic space while also creating an efficient flow of material in and out of your facility. By creating a proper analysis of your material handling processes – we can develop strategies for elite storage systems. Dear Sir/Madam， The Christmas and New Year Holiday is coming near once again. We would like to extend our warm wishes for the upcoming holiday season and would like to wish you and your family a Merry Chrismas and a prosperous New Year. Long time no hearing from you. Hope that you can remember us. 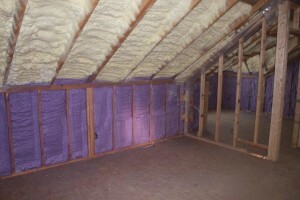 GI Infra Developers is a turnkey interior contracting company. the company has expanded to become one of the best in its field. It has also perfected itself as an aesthetic combination of skill, speed, workmanship, and punctuality, leveraged by the worth of experience. This, in fact, is one of the major reasons for the company to have attained the much acclaimed, a strong domain and long lasting business relationships with many of the major architects and clients in Chennai and Bangalore. David Kaloustian, owner of D.J.K Contracting, has been in business since 1982 and has over 30 years of experience in the field offering complete remodeling, construction and repair services. 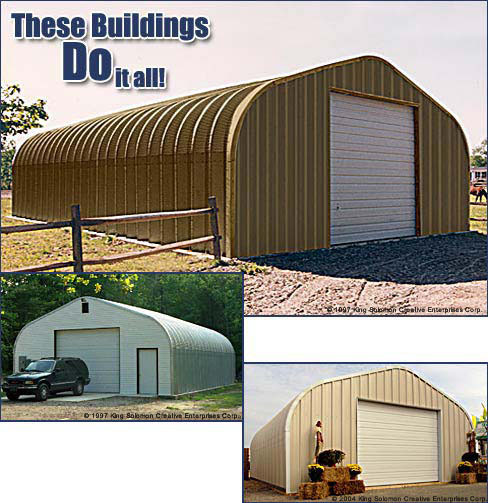 STEEL BUILDINGS METAL BUILDINGS - UP TO 60% OFF! 30 X 40, 40 X 60, 60 X 100, 80 X 100 - Sell for balance owed! Stone and Stucco is a company in Ontario, Canada, offering building solutions with stone and stucco and specializes with all kinds of stone sidings, stucco sidings and EIFS – Exterior Insulation Finishing System. The firm provides high quality and eco friendly stucco sidings, which can be used in place of the expensive natural stone. Stone Brick Veneer offers renovation and construction services with stone and brick. Company experts have years of experience in home siding and can make your house better looking and increase its market value, making it a lot easier to sell. Stone Brick Veneer offers free consultation to help you choose affordable solution and help you decide which will be the best for you – manufactured or natural stone and what type of stone will fit best in your home design. Woodridge Construction Inc. offers professional high quality custom home renovations for home owners in Guelph, Kitchener, Waterloo and Cambridge Ontario. Call us now to get a free quote and appraisal, with no commitment. CANADIAN PROFESSIONAL CRANE INC. We never go on strike! 100%Canadian-Family owned & operated. No Minimum hourly rental. No Fuel Surcharges. No Fuel Surcharges. No Overtime Rate Charges. Hamilton: 905 690 8633, Toronto 416 688 9288 Toll Free: 1866 359 9392 info@cpcrane.com www.amcanadrillingbits.com www.cpcrane.com Our crane can reach up to 167' with a two man basket. AA FLOORS & MORE LTD. is a Toronto based dealer of top quality floor coverings. We specialize in wide range of Hardwood Flooring and Natural Stone products that are available in a variety of sizes, finishes and colors to satisfy all your job specifications and custom needs. 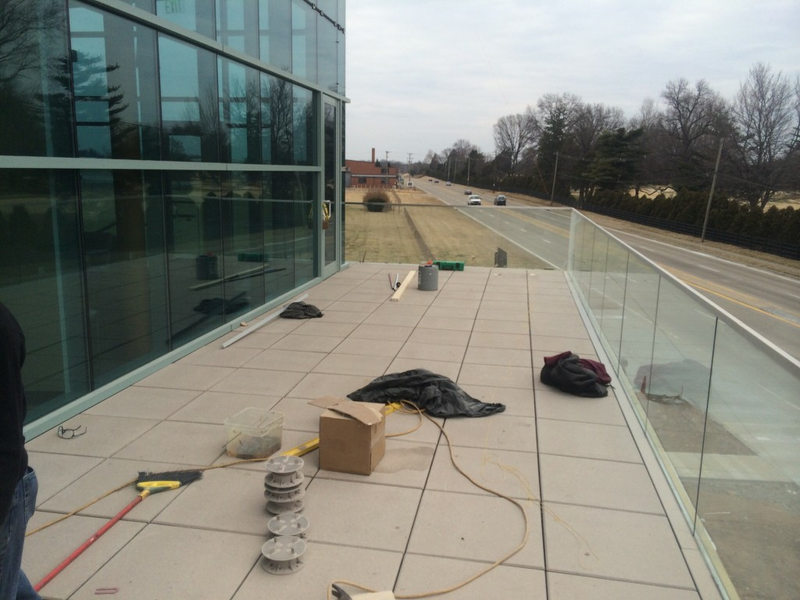 We offer professional installation to all commercial, residential, and institutional sectors and have the capacity to take on any size and number of projects. 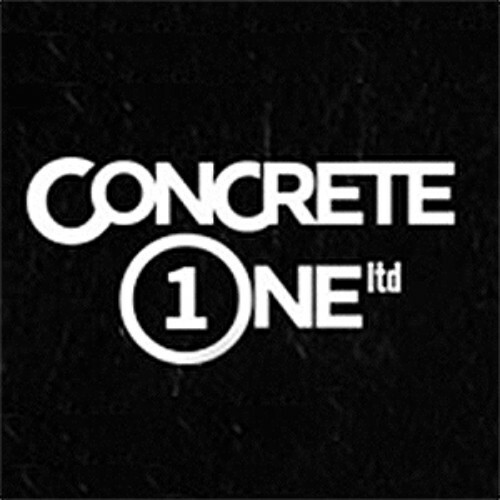 Web site-www.mirodancontracting.com Mirodan Contracting is a professional dedicated to superior quality they their knowledge, equipment and partners to make every home or commercial renovation project a success. Stockroom Supply is proud to be a family owned and operated mail order company. We manufacture several products that we have developed including the V-Drum Sander, Flatmaster, Sanding Mop and the Little Ripper.